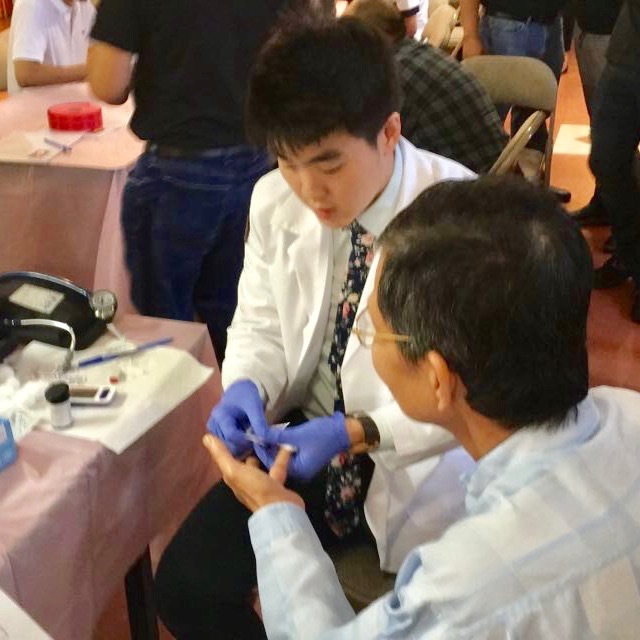 Big thanks to everyone who came out to the Healthy Monks Fair! 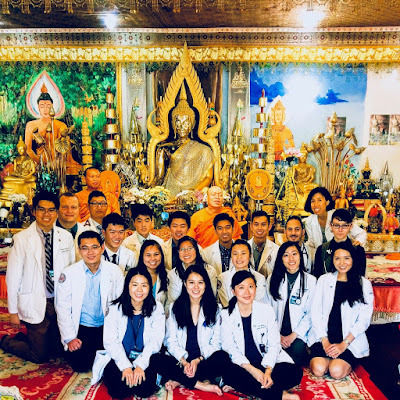 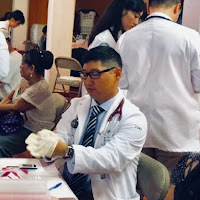 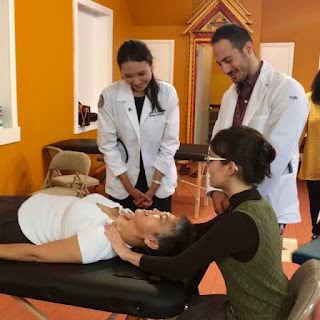 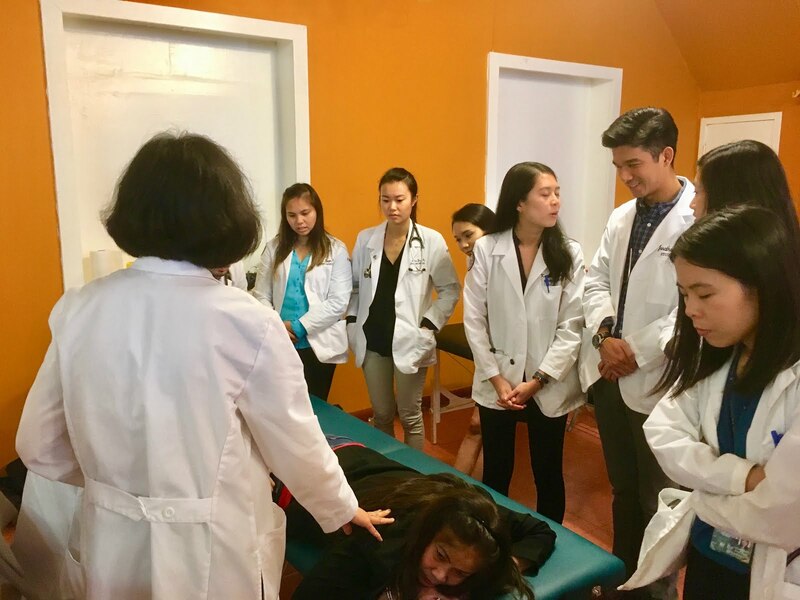 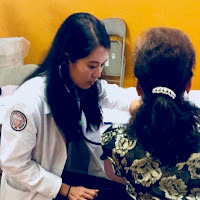 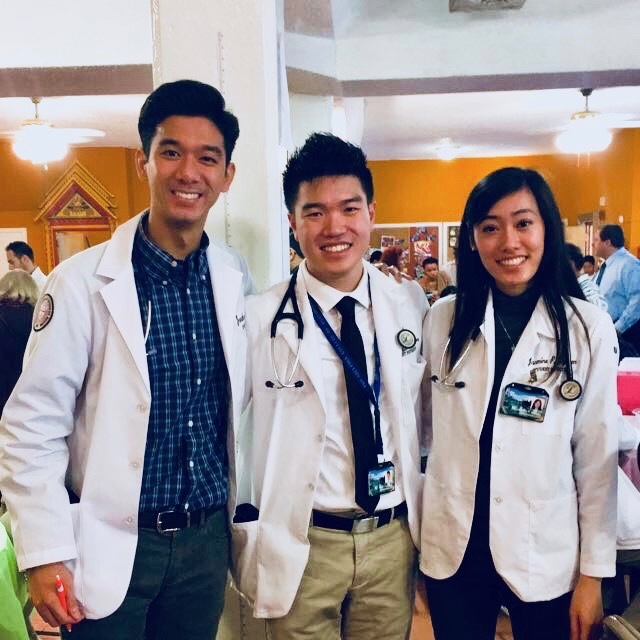 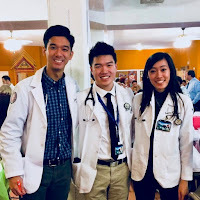 Our members teamed up with students from the Clinical PsyD program to screen and care for 65 patients in the local Laotian community at the Wat Lao Phoutha Thammaram Temple! 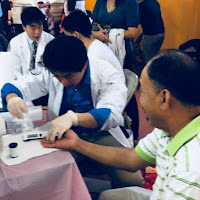 We provided basic health screenings including BMI, blood pressure, & blood glucose, and we also diagnosed and treated using OMM. 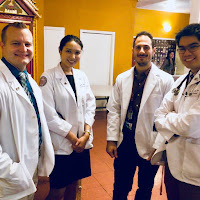 Big thanks to third year, Ariane Osterwald, for helping out! 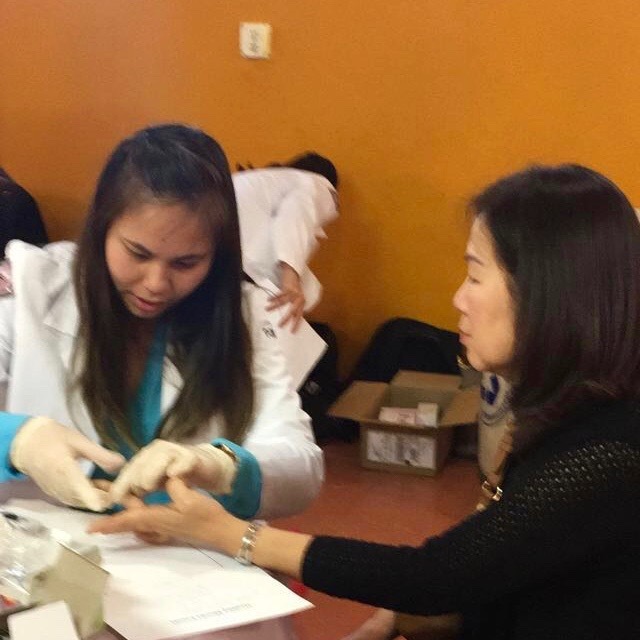 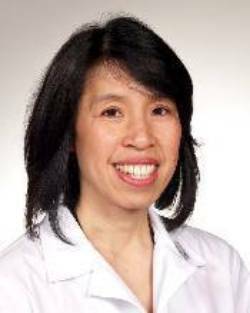 Special shoutout to Dr. Allison, DO and Dr. Chan, DO for taking times out of their busy schedules to supervise! 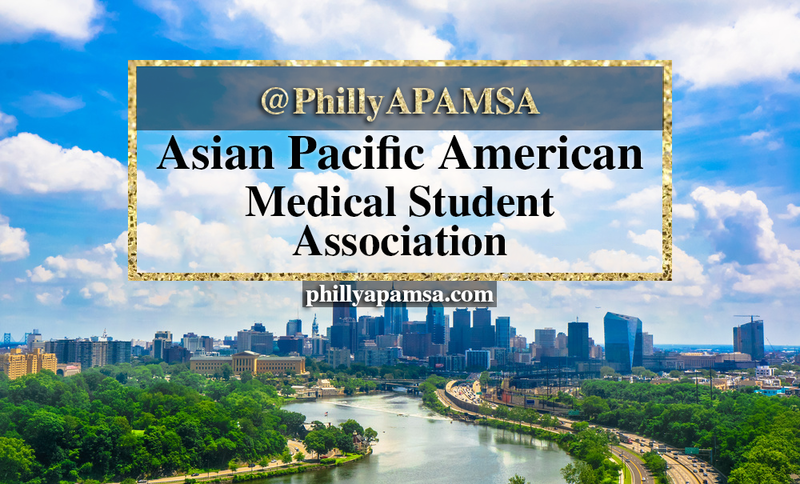 Until we return again next year, we wish members of this community good health 🙏!